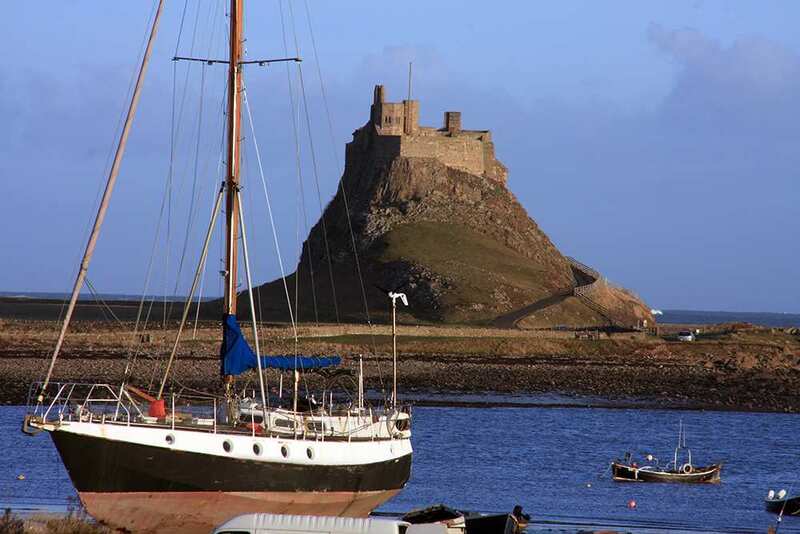 Take a 4-7 day walk from Melrose to Holy Island, full of spectacular historic sites, maps, guidebooks, cosy accommodation and daily luggage transfers included. 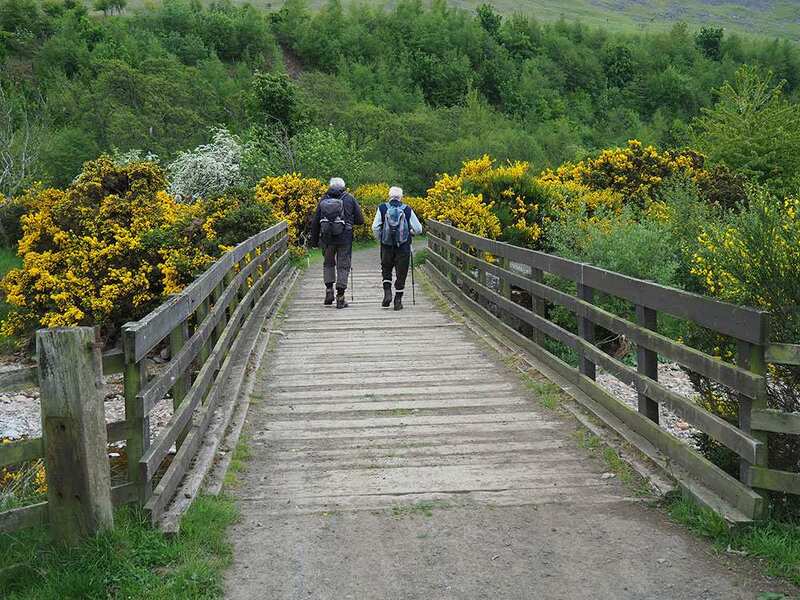 You'll clamber heather-clad hills and follow tranquil rivers, visiting villages and border towns along the way. 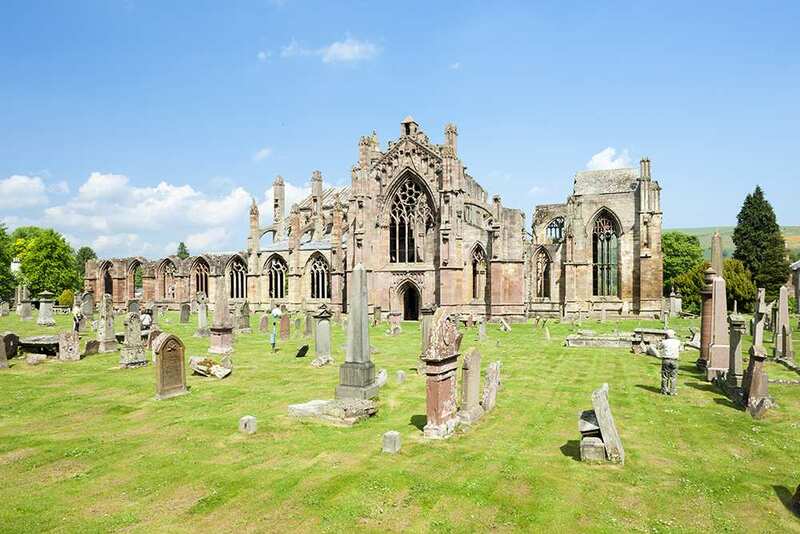 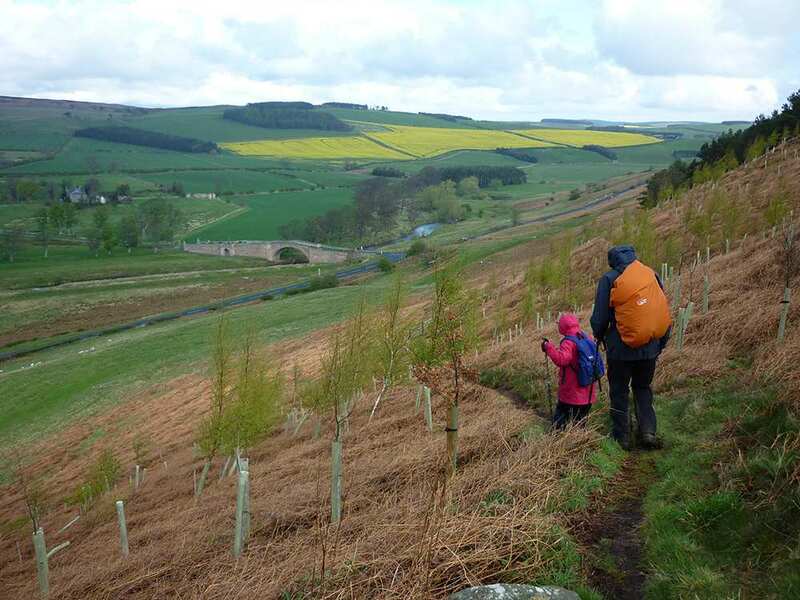 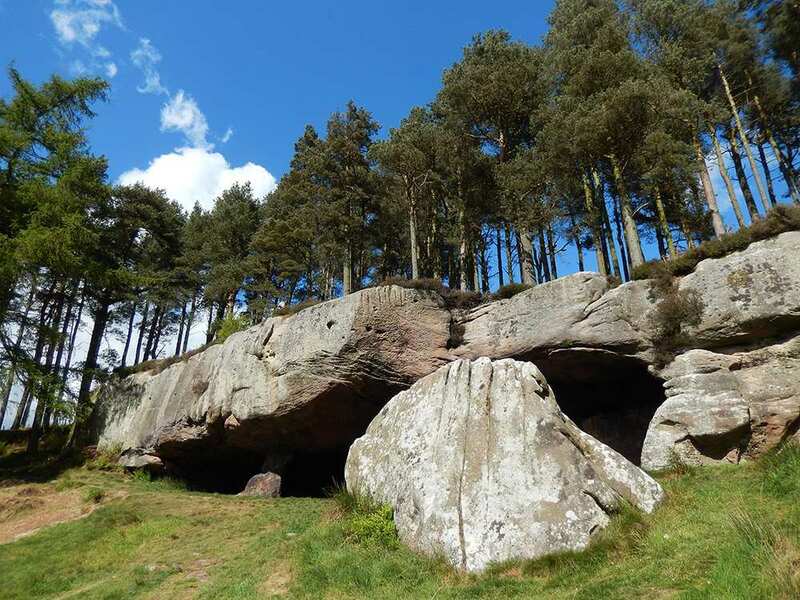 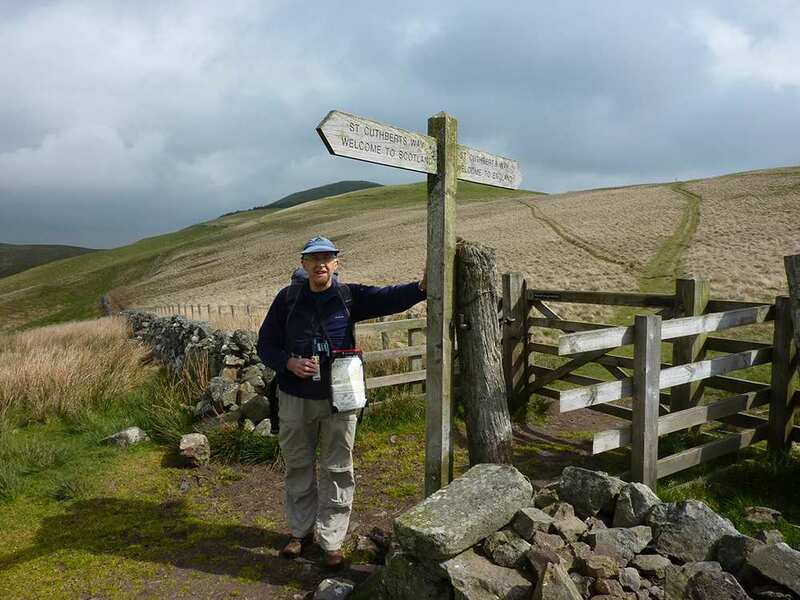 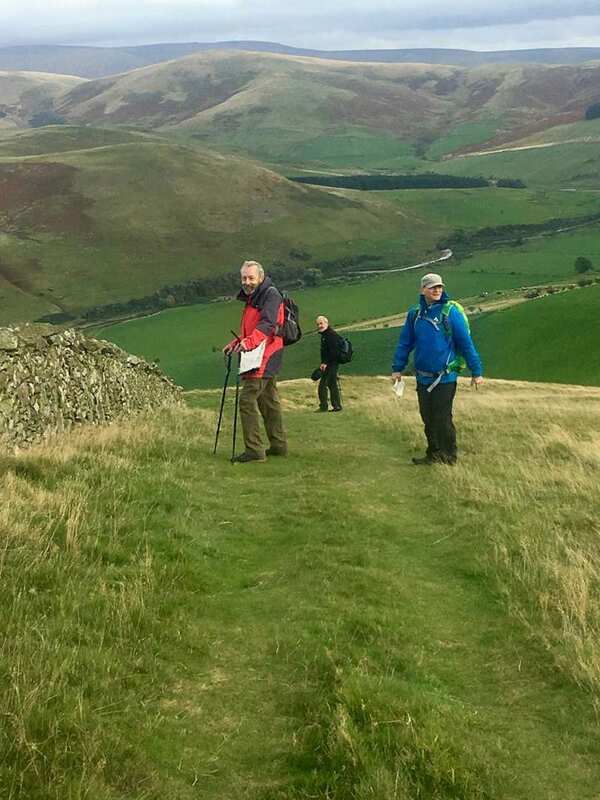 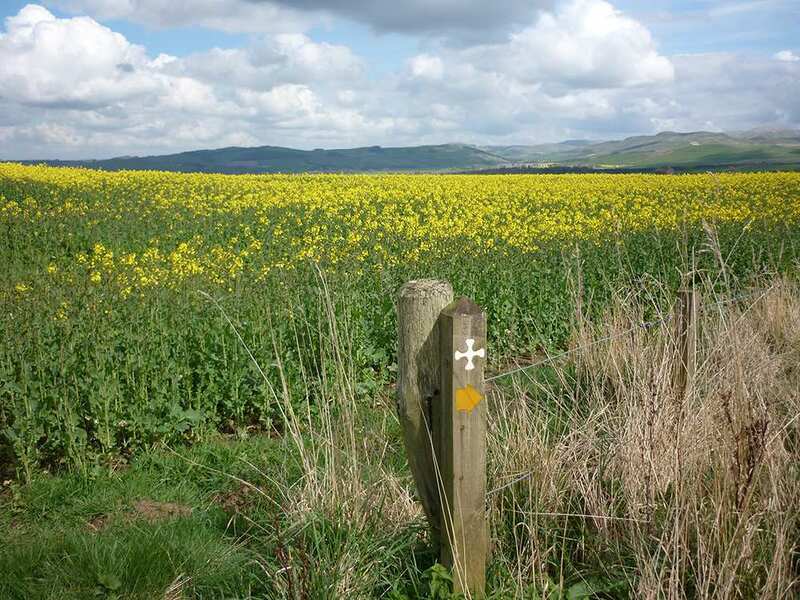 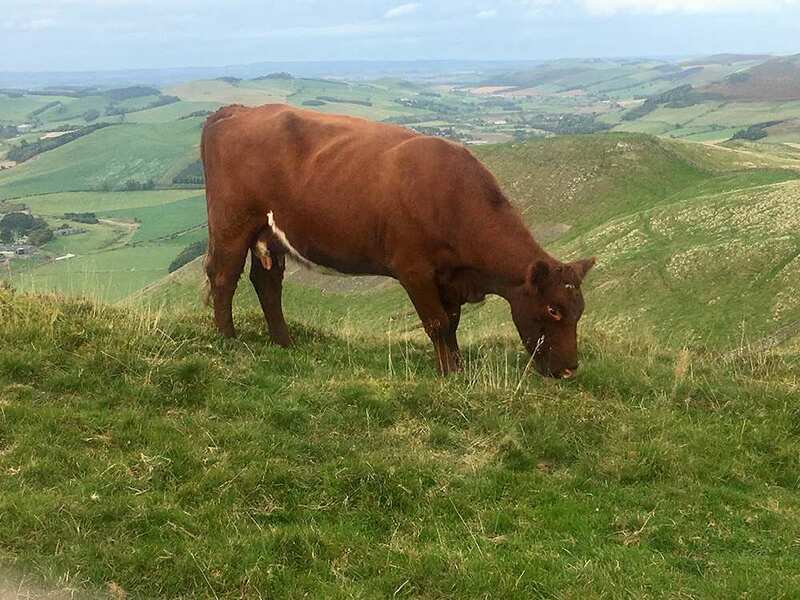 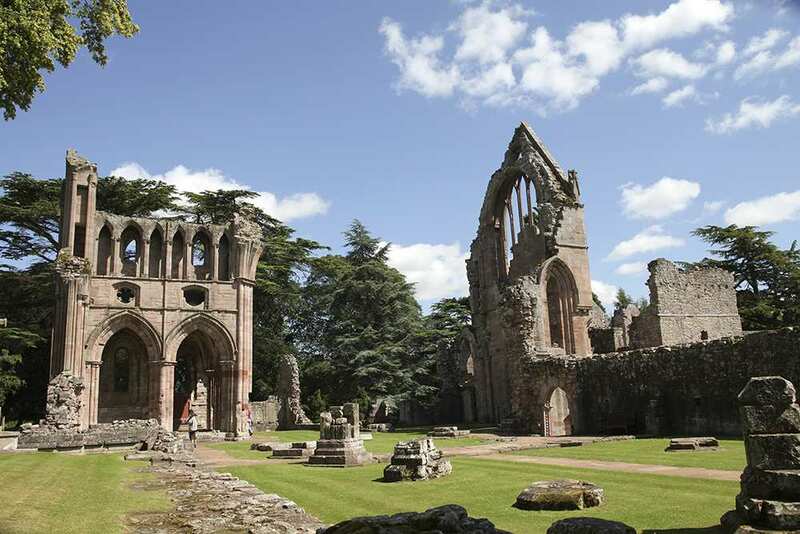 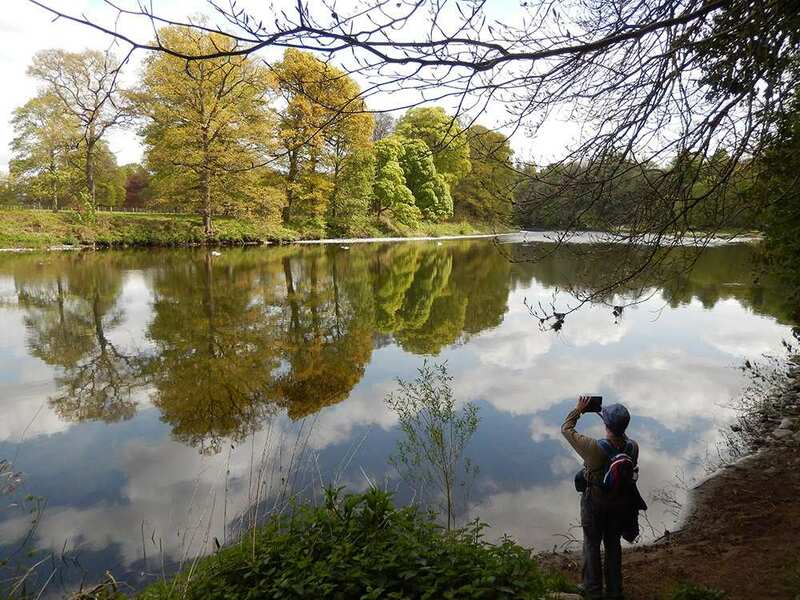 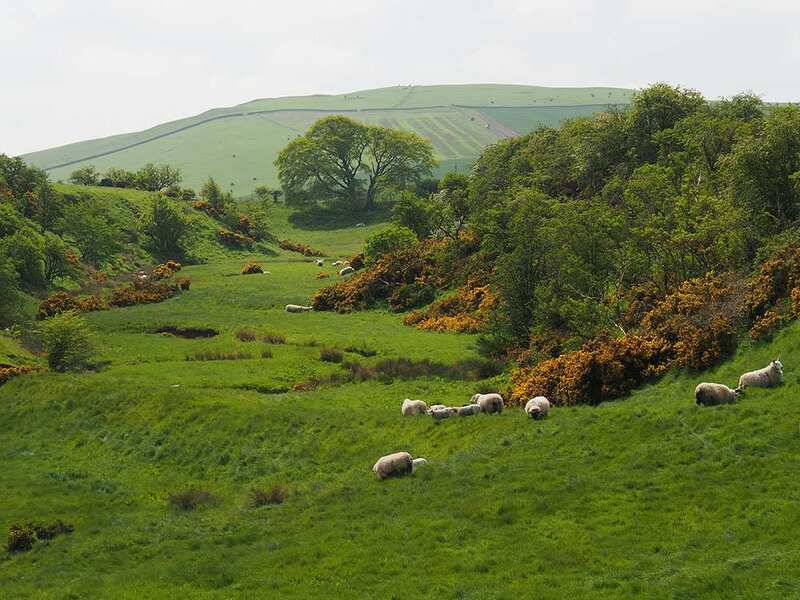 A self-guided walking holiday celebrating the many historic sites associated with St Cuthbert. 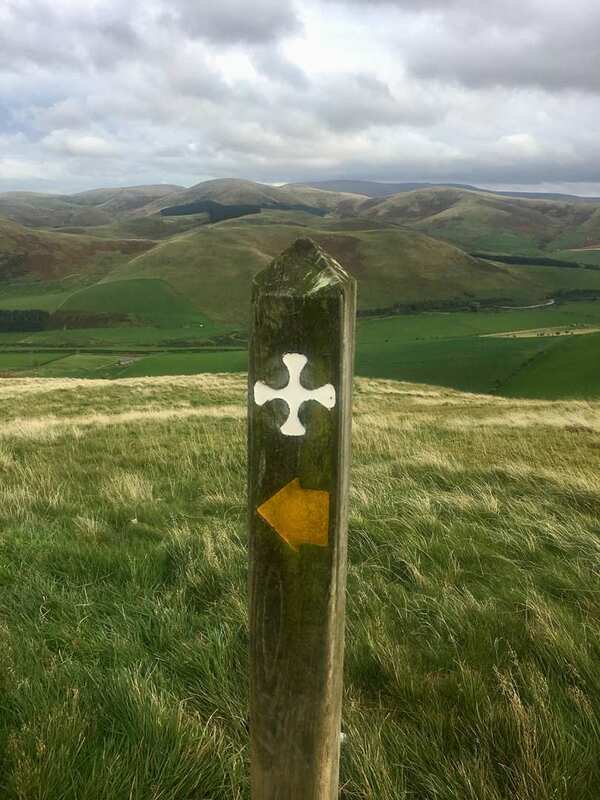 St Cuthbert's Way follows the story of a 7th century saint who travelled through Scotland and northern England, spreading the Gospel and performing healing miracles. 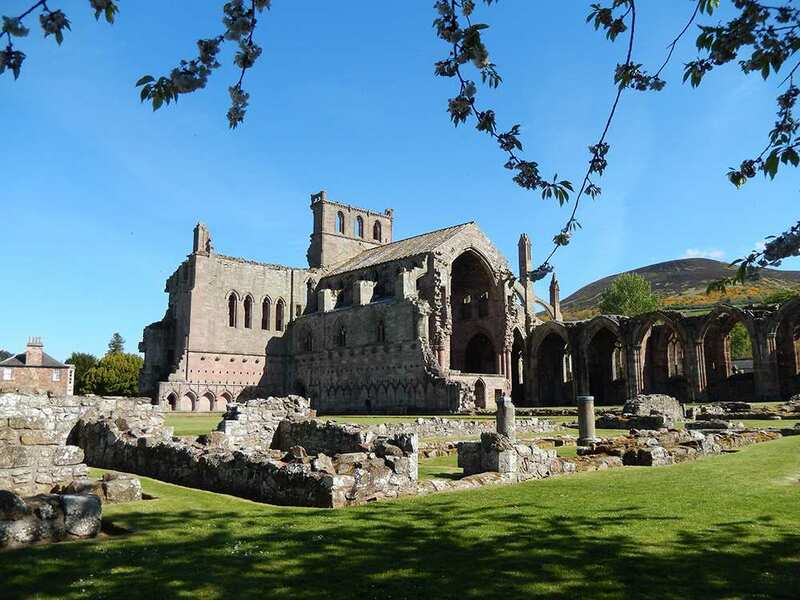 Beginning at Melrose, where the saint started his ministry, and ending at Holy Island where he ended his days, the trail passes through scenery of great variety and beauty. 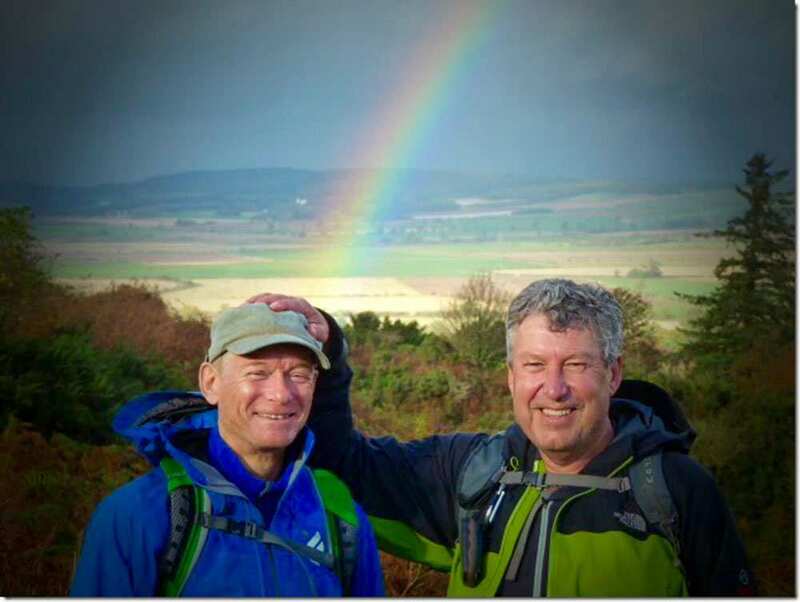 The walk takes in heather-clad hills, tranquil riverbanks and old Roman roads, visiting attractive villages and border towns along the way. 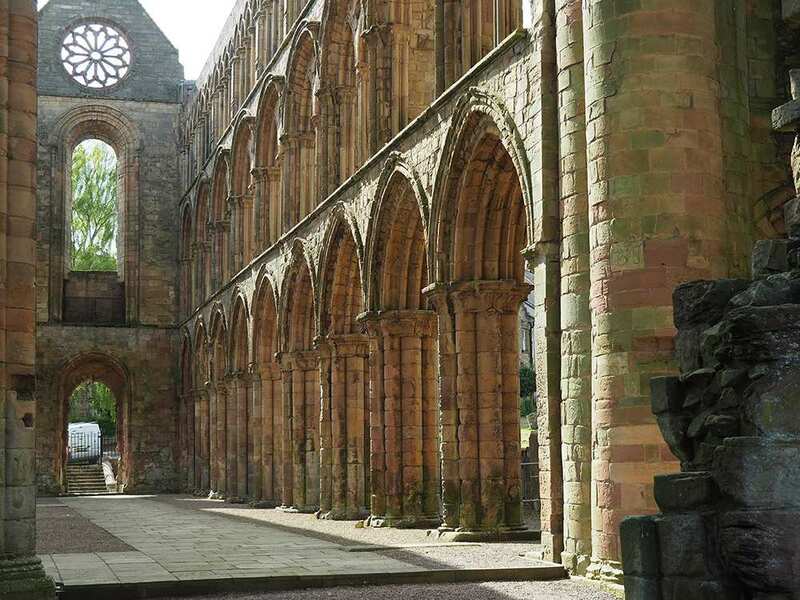 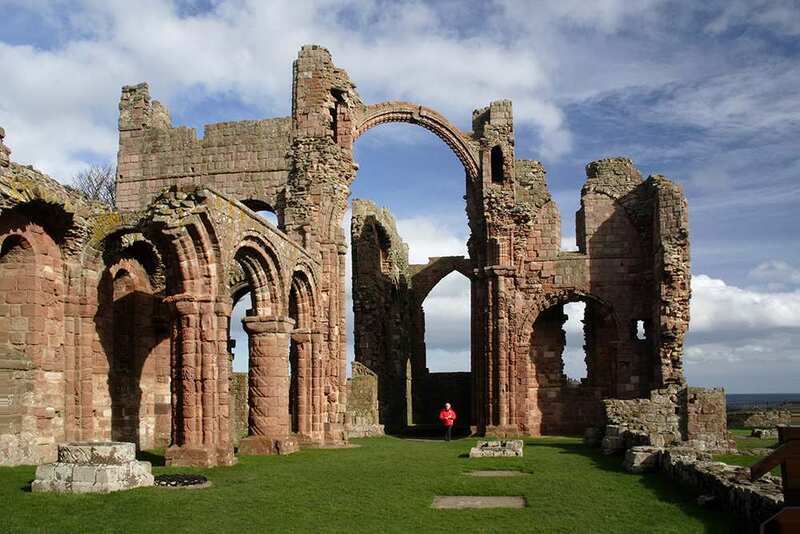 Particular sites of interest include the ruin of Dryburgh Abbey, Cessford Castle, St Cuthbert's Cave and the Holy Island of Lindisfarne, complete with its ruined abbey and spectacular castle.